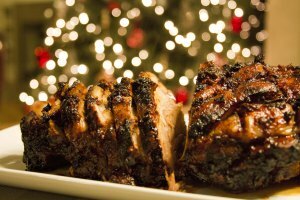 With Christmas just around the corner, we are all thinking about how to make it memorable and also include traditions special to our family. 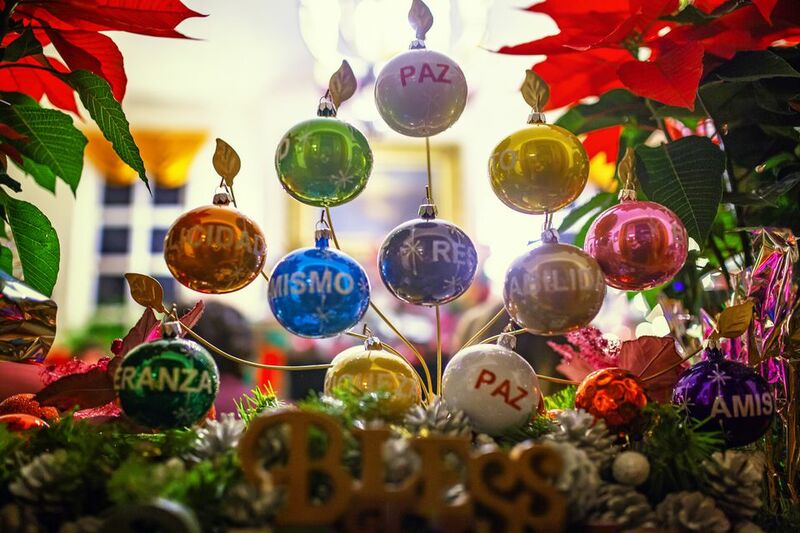 Today I am sharing 21+ Mexican Christmas Traditions that includes, food, decorations, traditions and ideas to make your Christmas memorable! 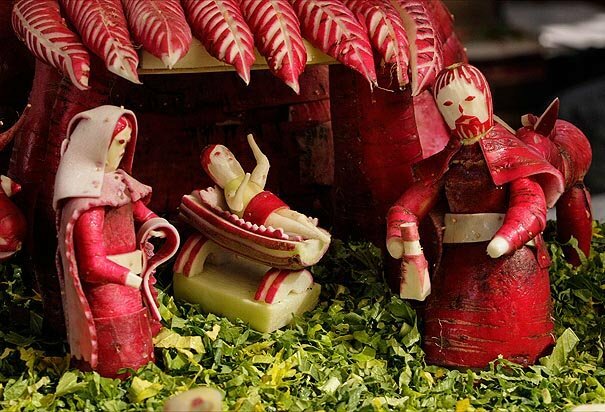 Pozole rojo is a classic Mexican recipe for the holidays, but takes hours to make. 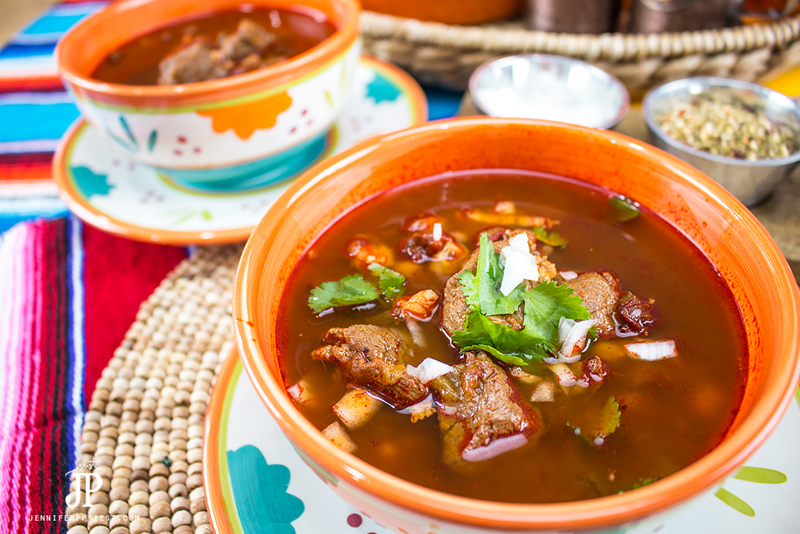 This quick Pozole rojo recipe can be ready in under an hour! 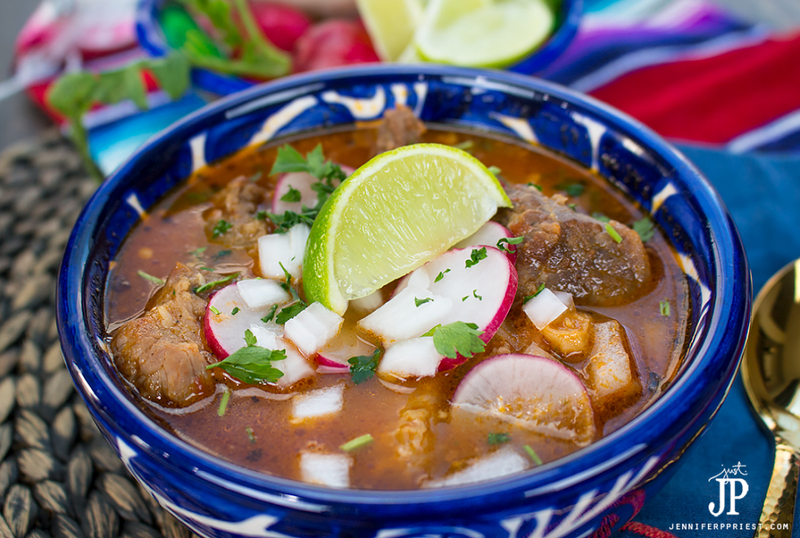 If you want a more traditional pozole recipe, check out this Pozole Recipe for Las Posadas. 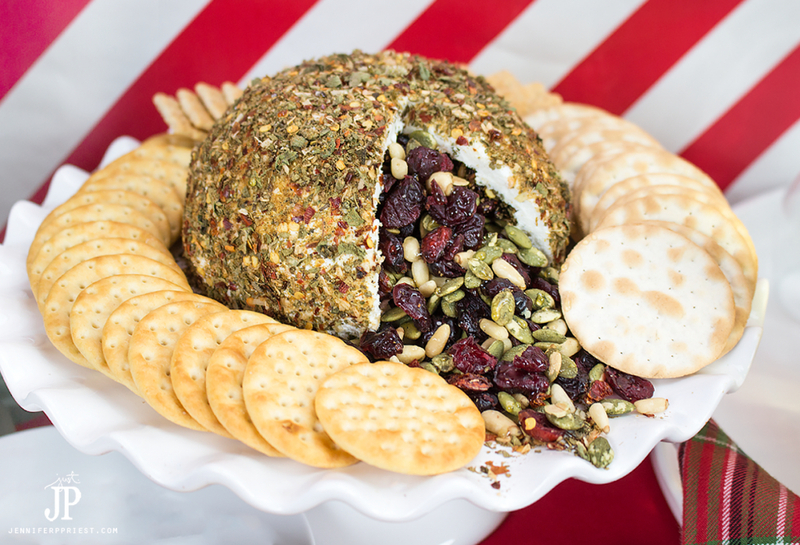 Nothing says Holidays more than a cheese ball, but this is a pinata cheese ball! 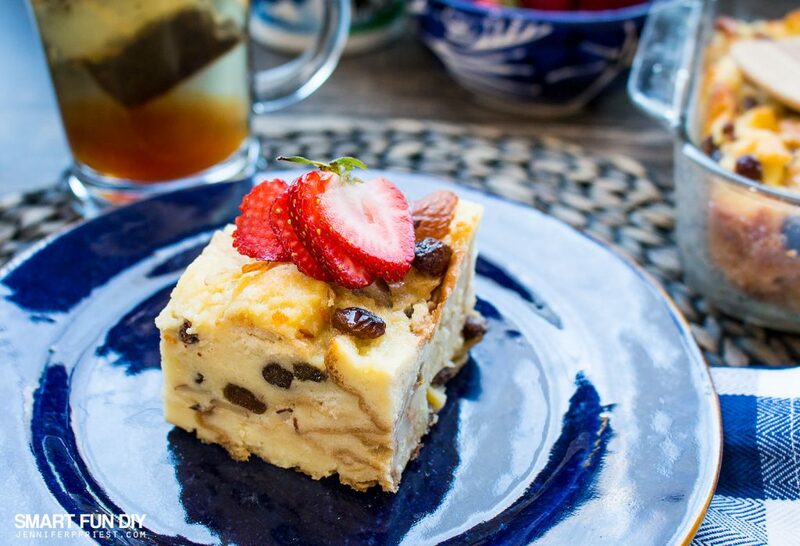 This Mexican Bread Pudding (Capirotada) is a staple dessert and looks delicious! 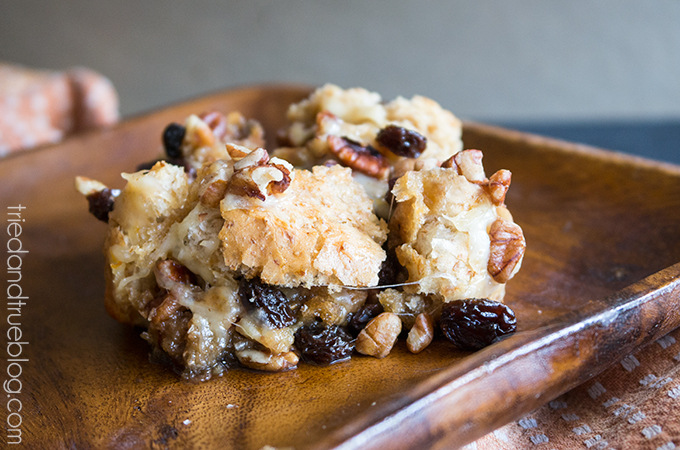 My grandma always made Capirotada, or Mexican bread pudding, every Christmas and on special holidays. I didn't like it as a kid but now I love it! 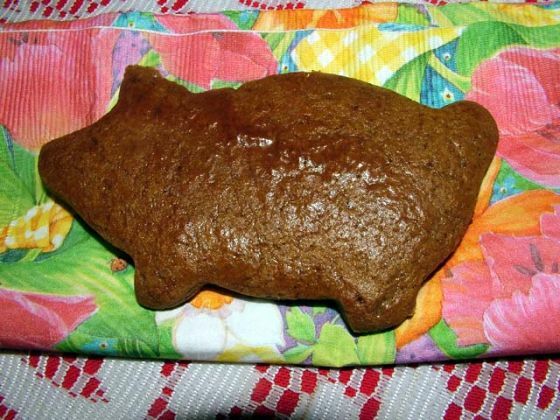 Moist and rich gingerbread pigs are sure to be a hit! 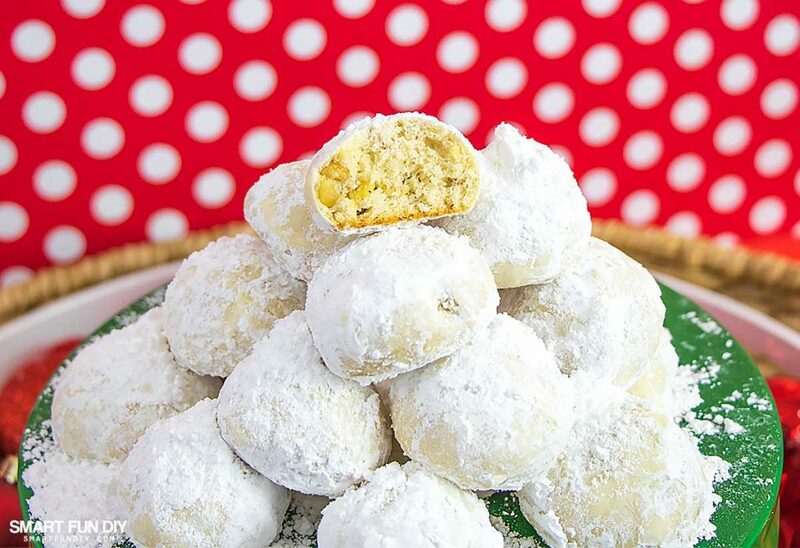 These cookies bake up as round balls that crumble as you take a bite. And they're an iconic Christmas cookie everyone will be sure to love! 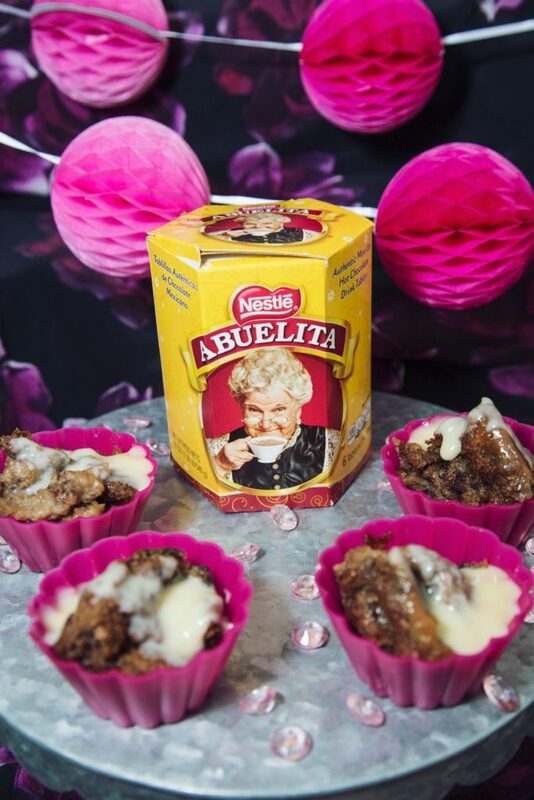 We love this chocolate bread pudding recipe for a twist on the classic bread pudding. Speaking of pig cookies, these bread dough ornaments are so cute and yummy looking. But don't eat them! They're made with a simple dough from Tacky Glue and white bread slices (I know, it sounds nuts but it totally works!) 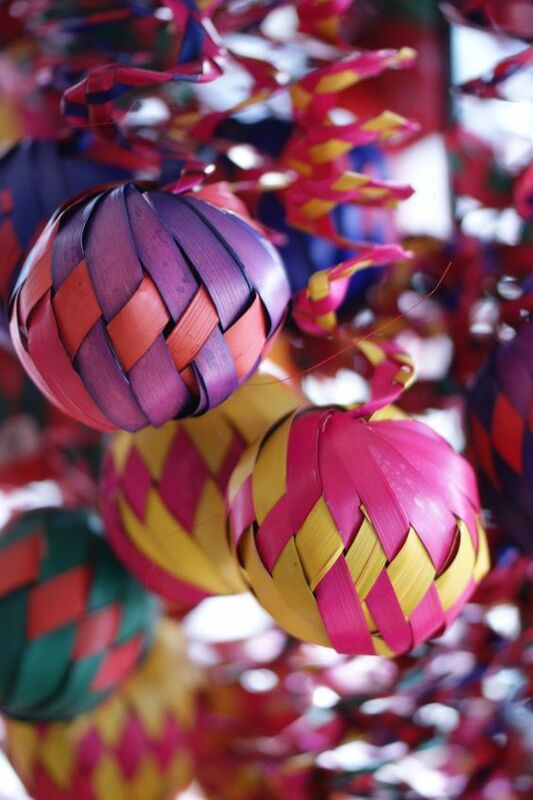 The concha Mexican sweet bread ornaments are made from the same dough. 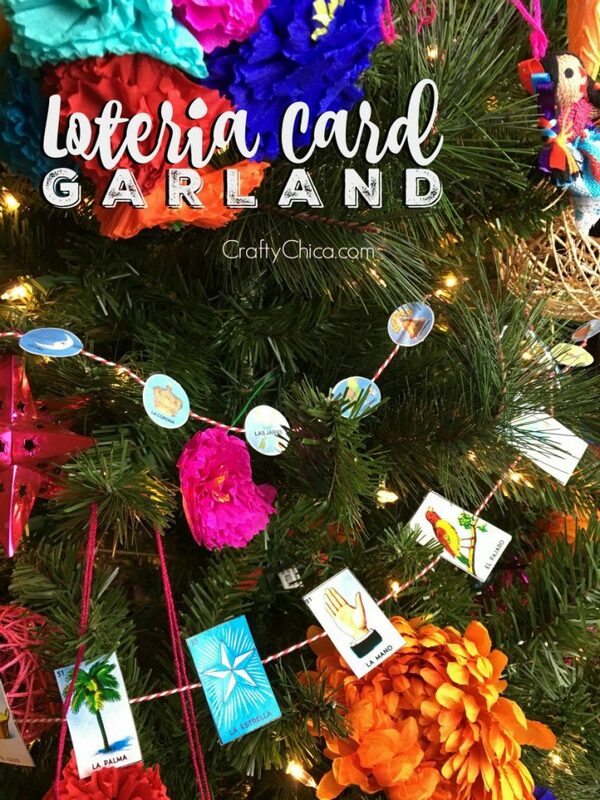 See how easy this Loteria Card Garland is to make! 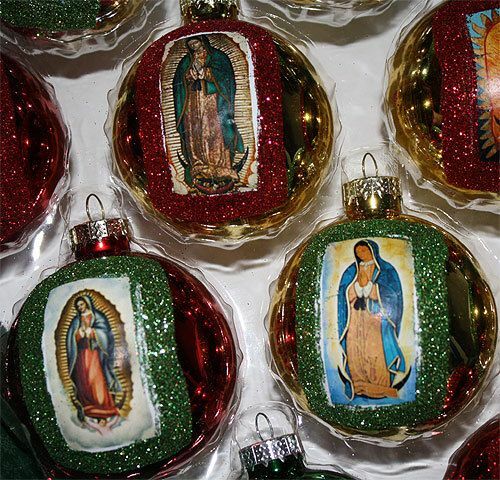 The Virgen de Guadalupe is a classic Mexican Christmas image and these ornaments are lovely. 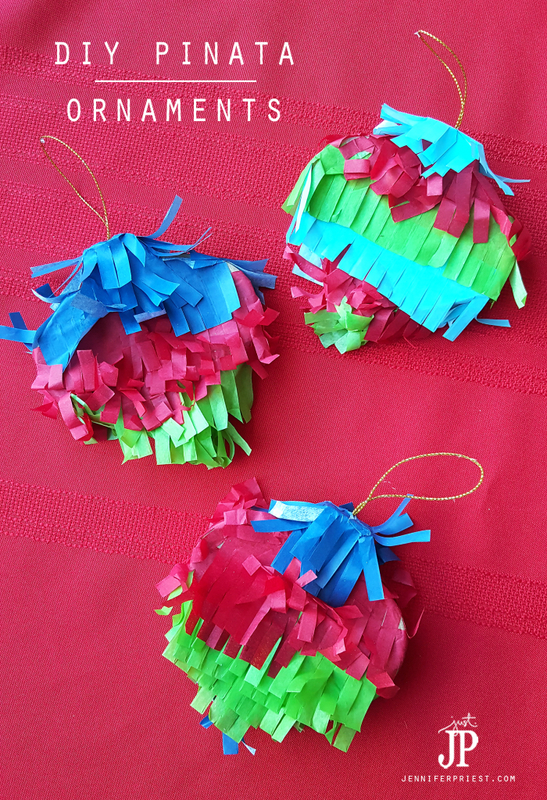 Make tissue fringe to create your own pinata inspired ornaments. 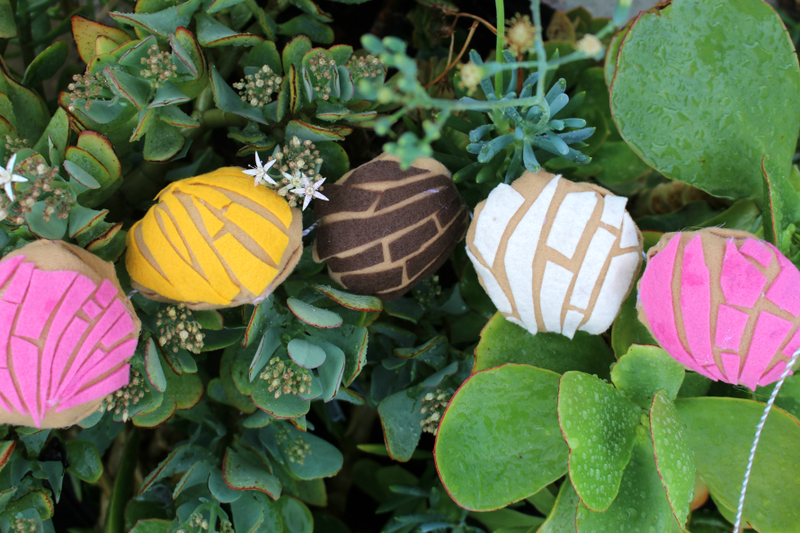 These look so cute on table top trees! 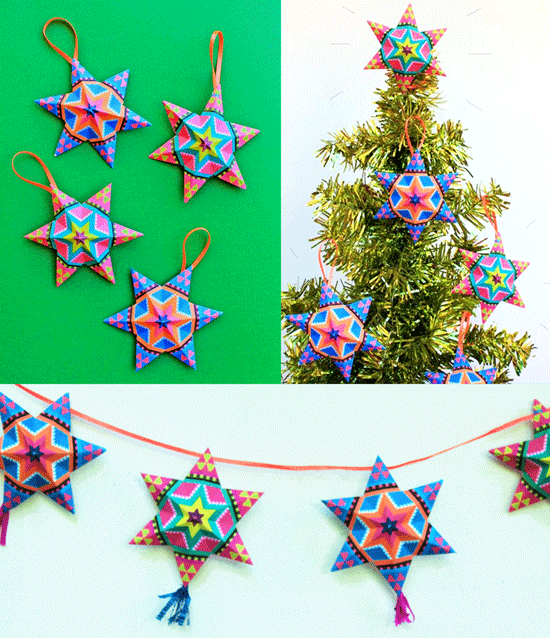 The bold and bright colors of these ornaments will be eye catching on any tree! Hand Blown glass ornaments make a great gift. 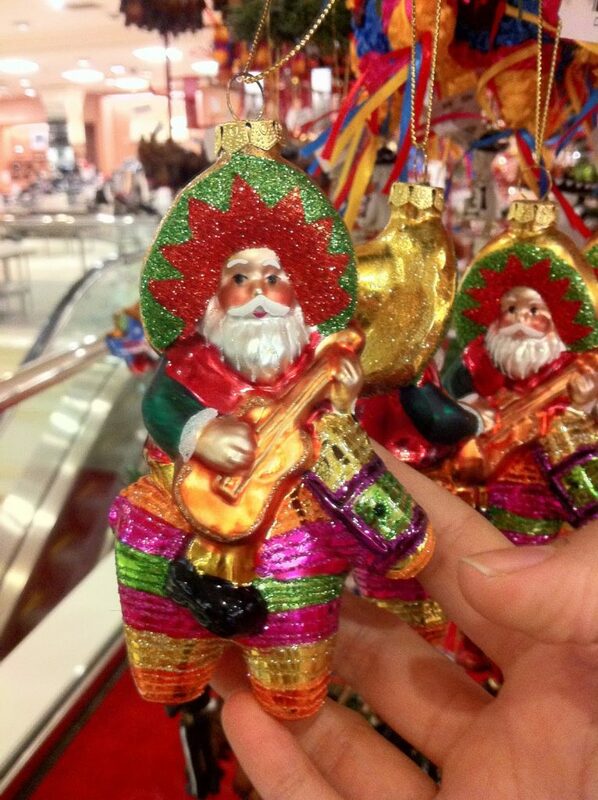 These santa ornaments are too cute! 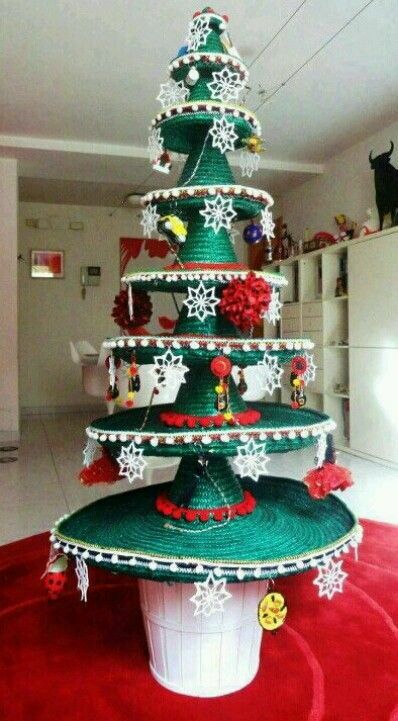 How cool is this Mexican Hat Tree? 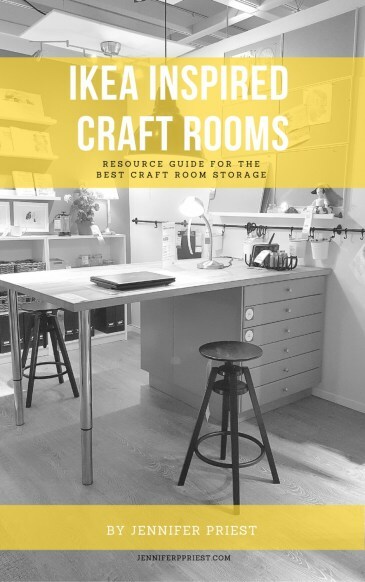 It's surprisingly easy to make! 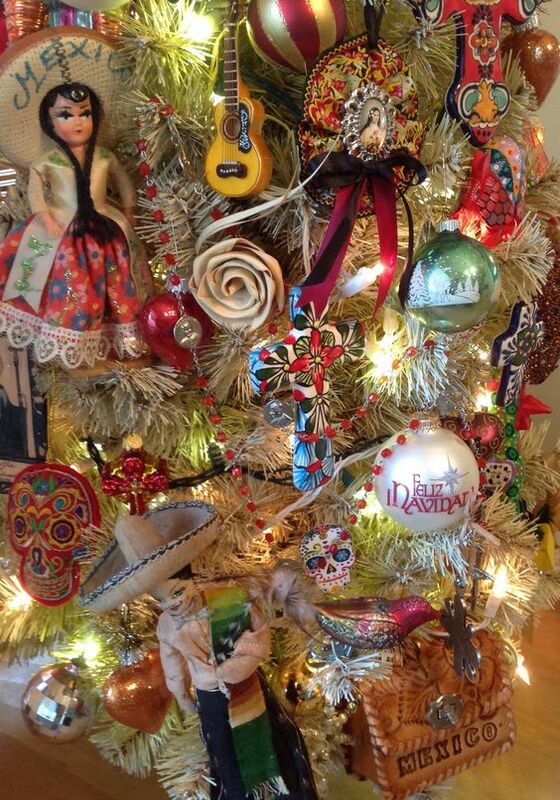 We love all the festive Mexican inspired ornaments on this tree! 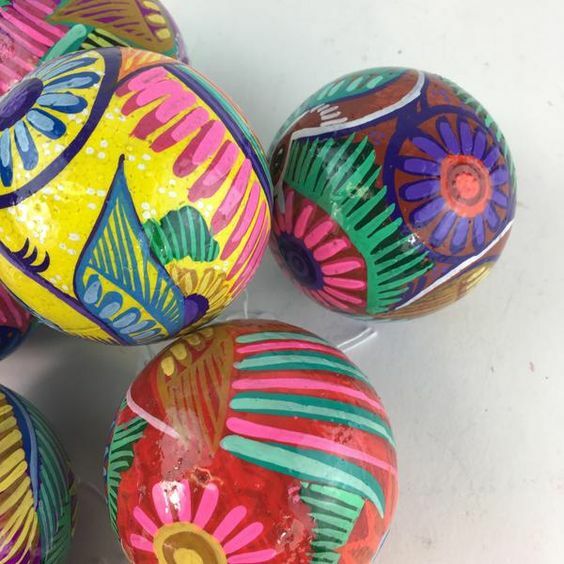 You have to have games for the kids and this post tells you all about Mexican Games fun for kids of all ages! 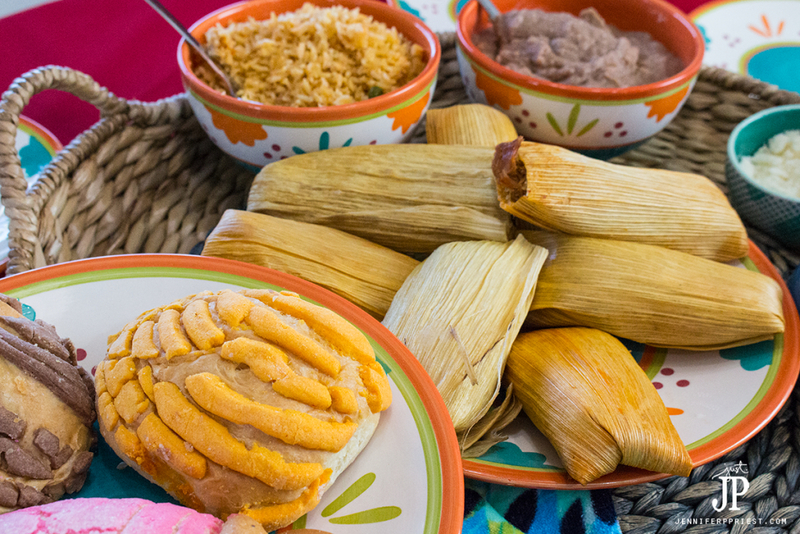 Dora's Table has some great tips for a Mexican Tradition! 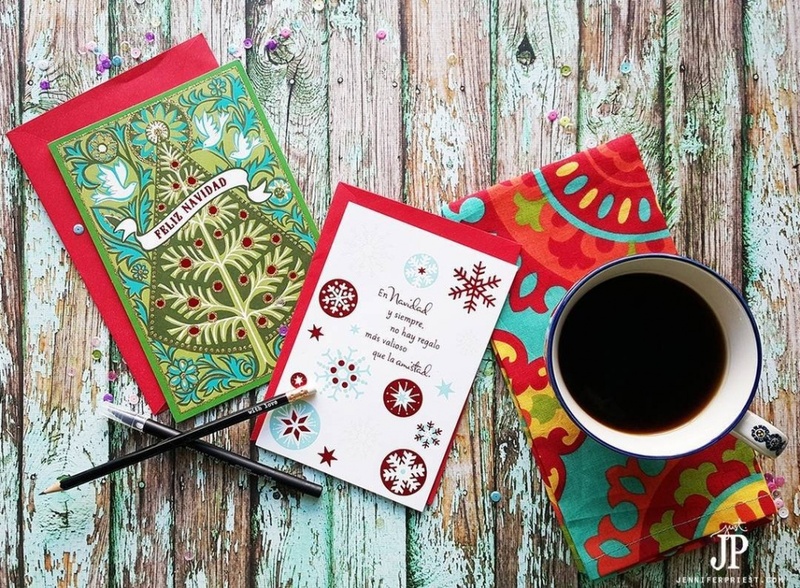 Make the holidays memorable and celebrate new traditions with bi-cultutral bilingual Christmas cards from @Hallmark . 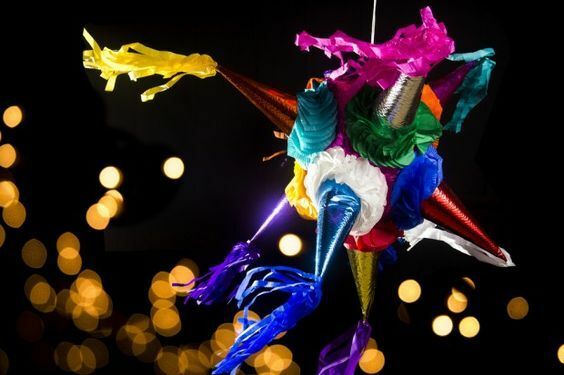 We hope you enjoyed this post 21+ Mexican Christmas Traditions. 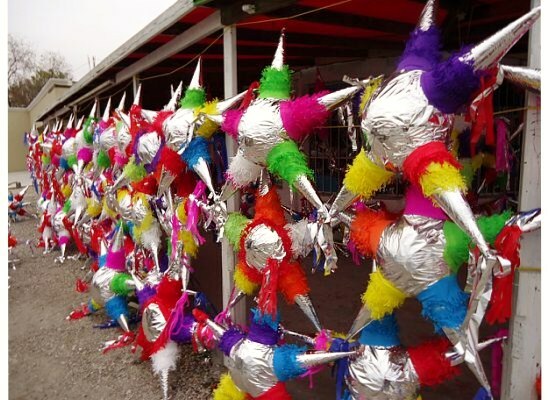 If you celebrate a traditional Mexican Christmas, what is your favorite idea?